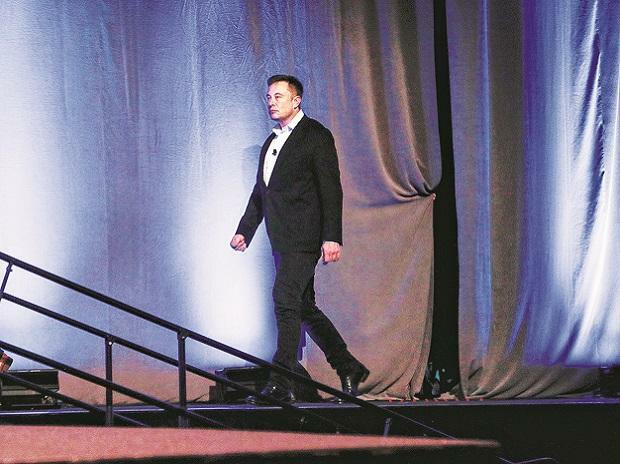 Elon Musk saw $1.1 billion wiped from his net worth in the first two minutes of New York trading as Tesla Inc. shares sank as much as 11 per cent. The fall cut his net worth to $22.3 billion on the Bloomberg Billionaires Index as of 9:32 am. The electric-car maker had reported a record decline in deliveries during the first quarter, down to 63,000 vehicles in the three months that ended in March, from 90,966 in the fourth quarter.